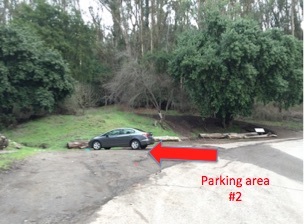 time limits at parking areas #2 and #3. 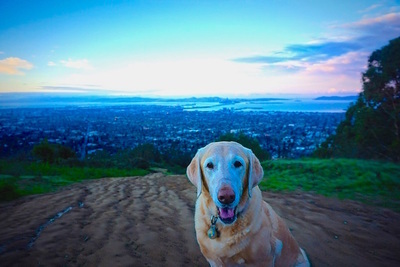 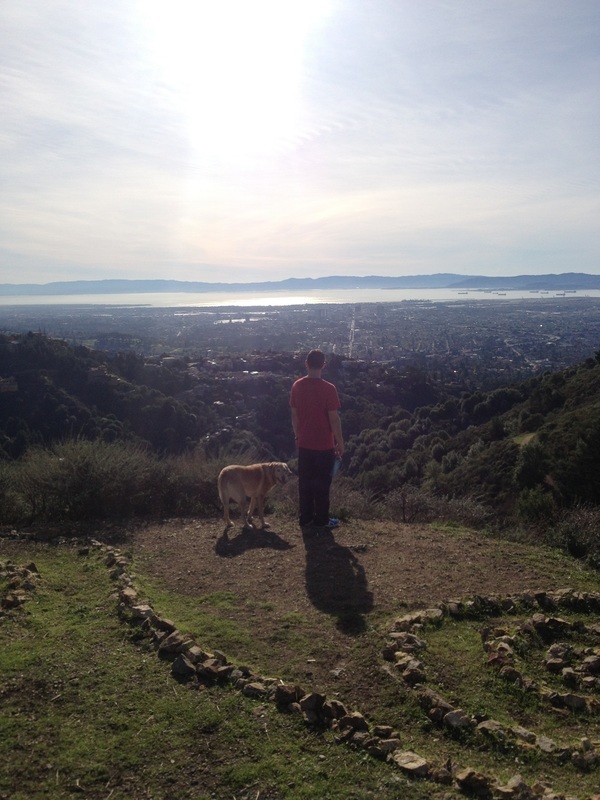 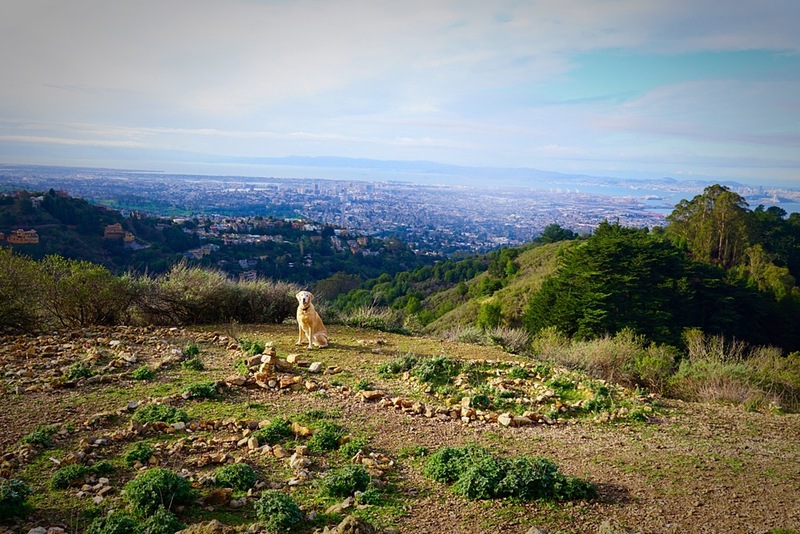 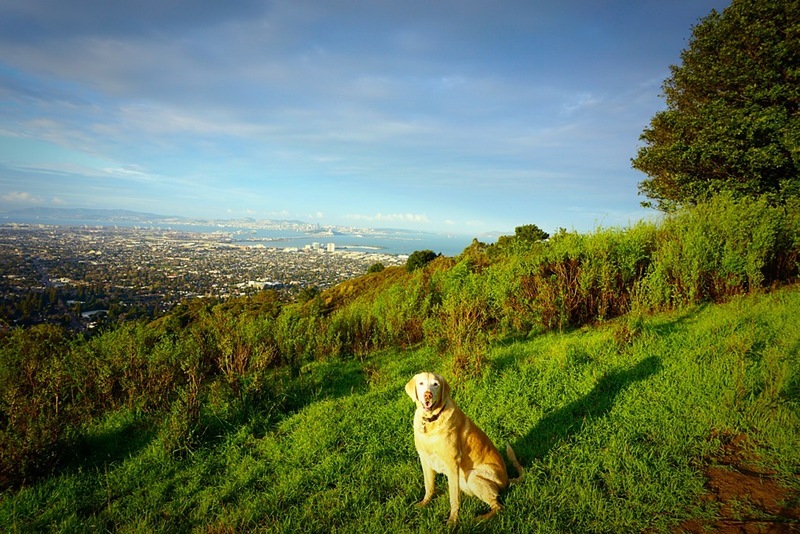 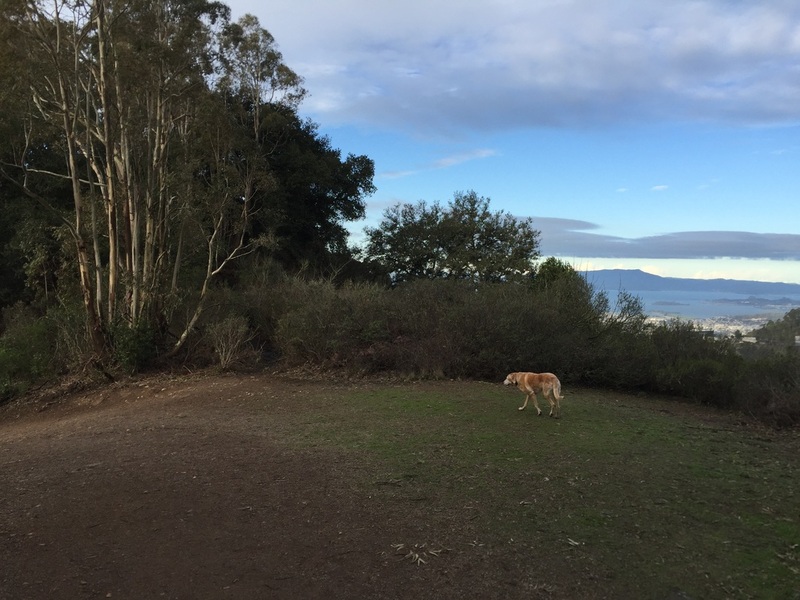 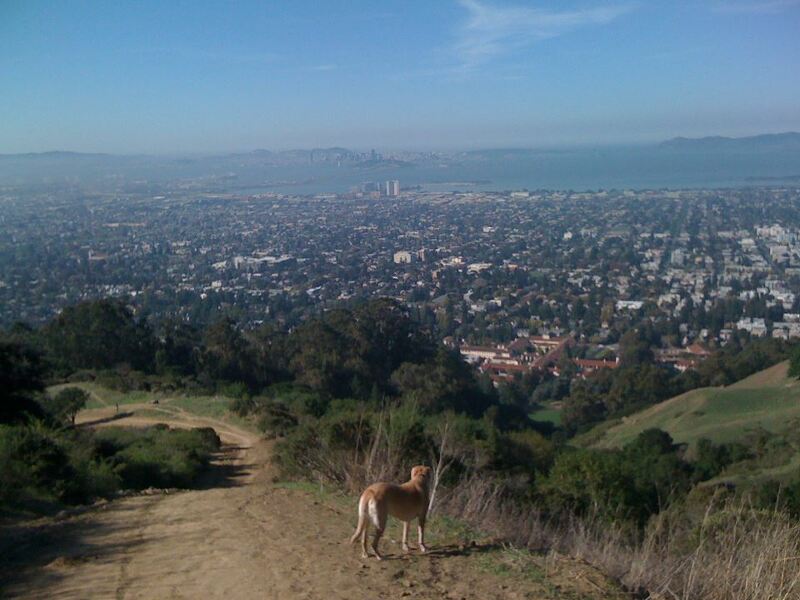 Description: This 500-acre preserve is a popular park with some of the best views in the bay area. 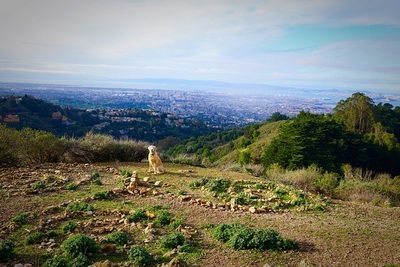 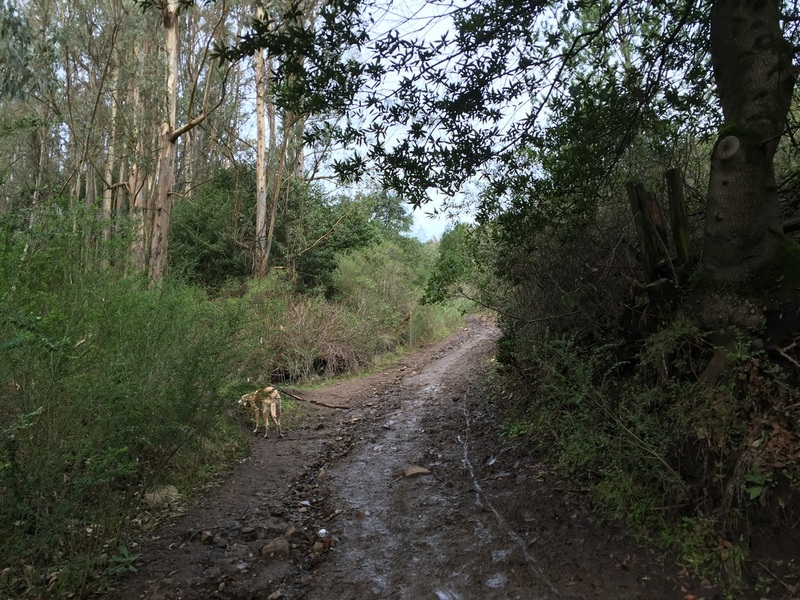 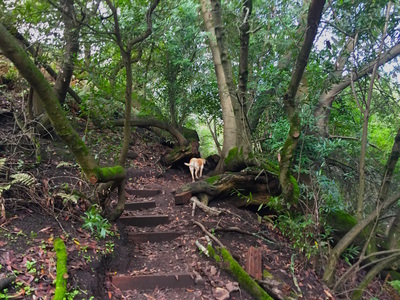 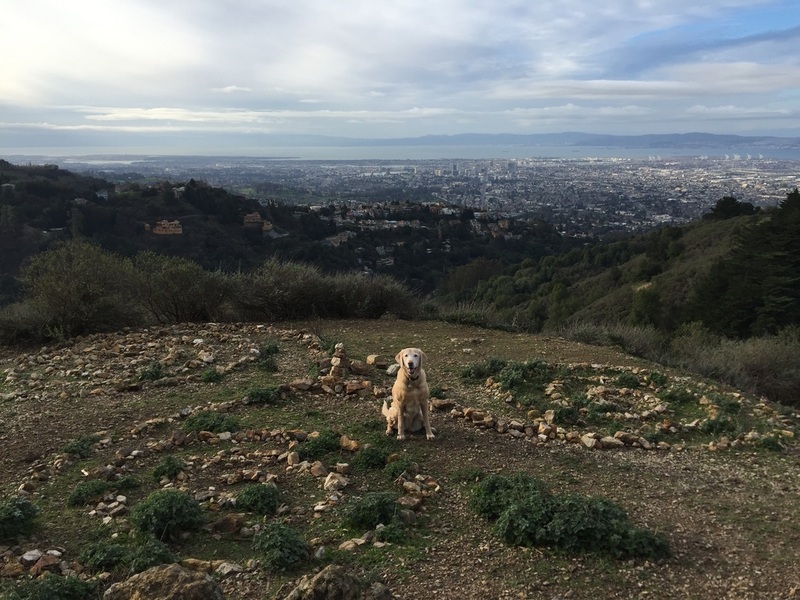 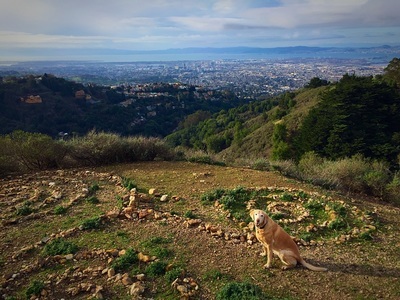 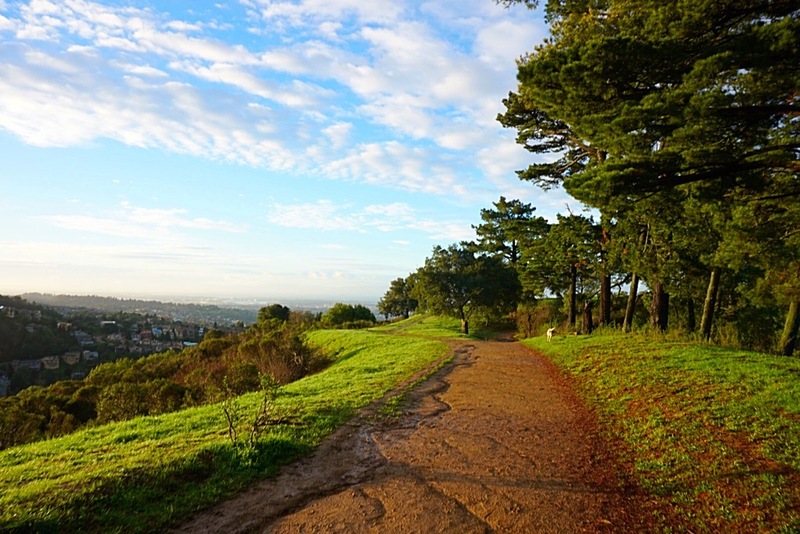 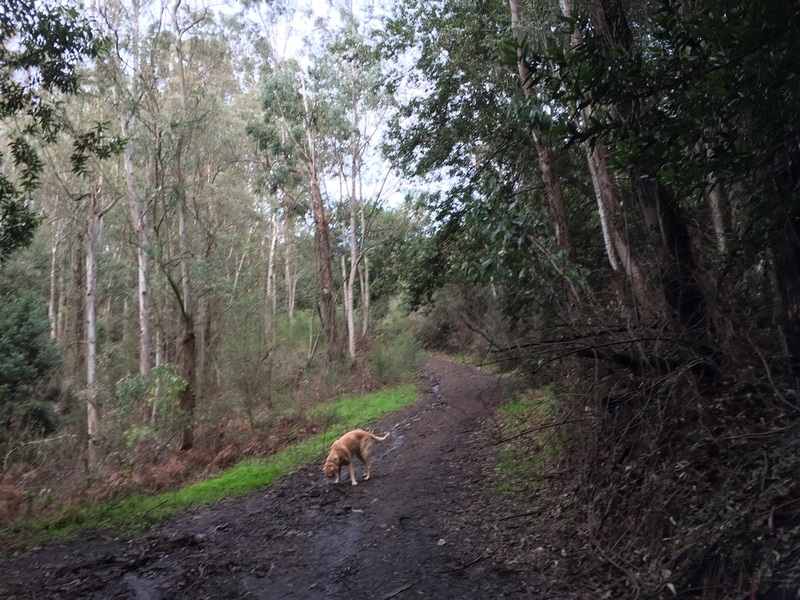 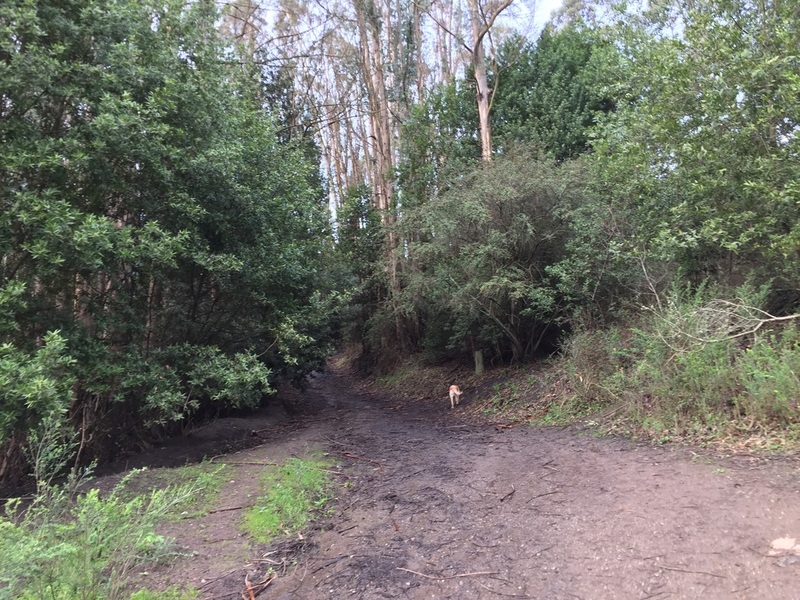 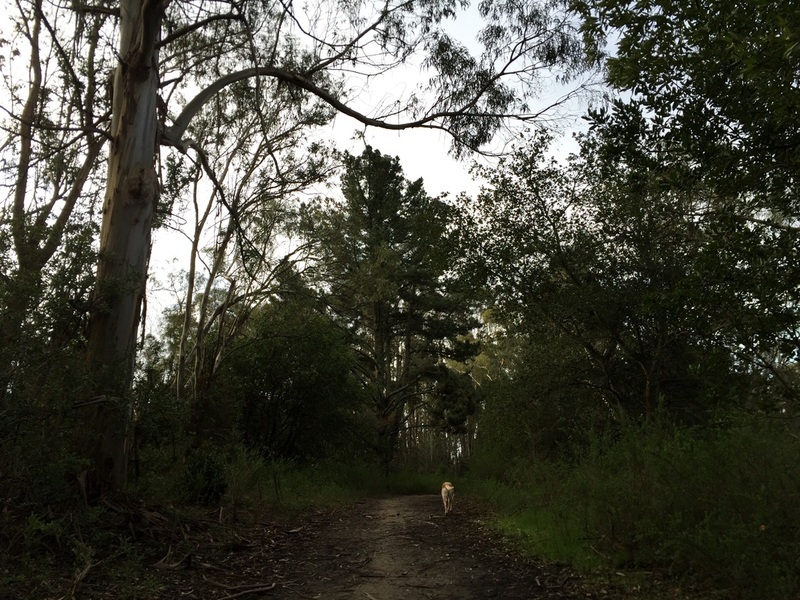 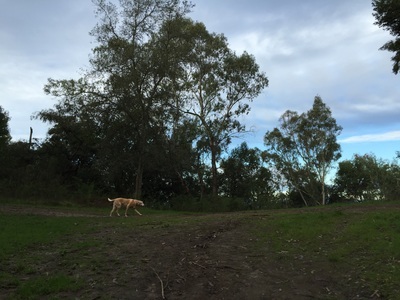 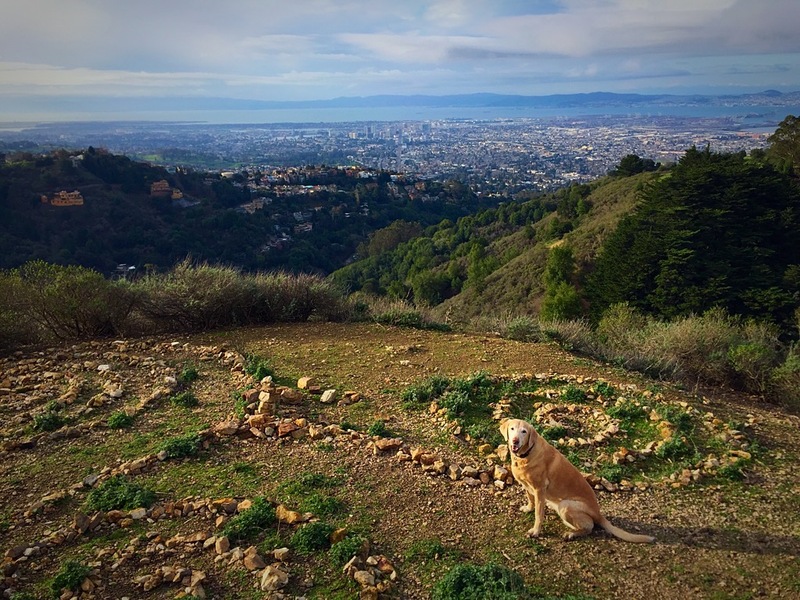 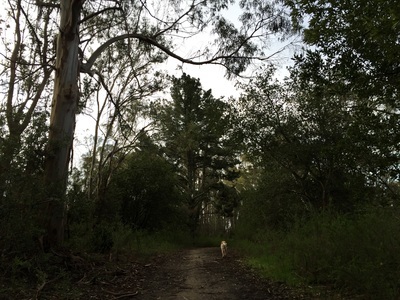 This park has trails on both sides of Claremont Ave, and you can even connect to trails into Strawberry Canyon, up to the Frowning Ridge firetrails, or even into Tilden. 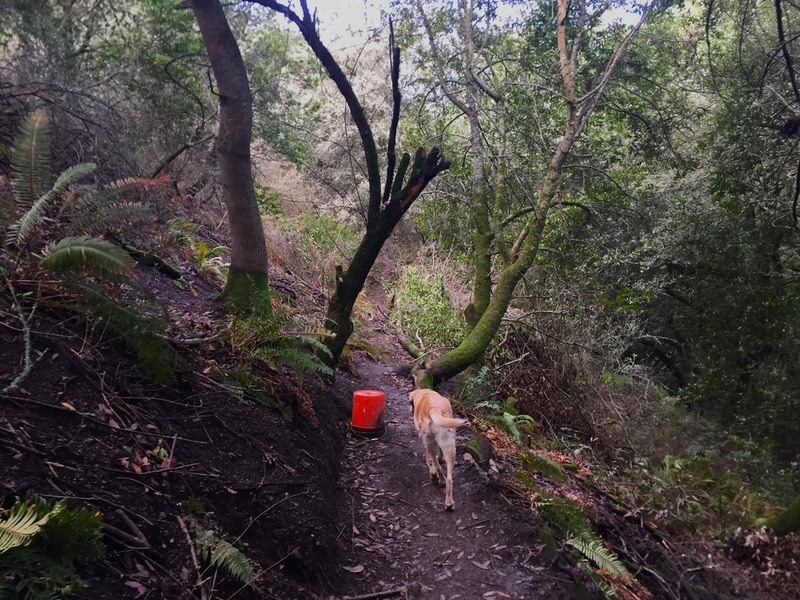 Below I have listed 3 different hikes from different starting points. 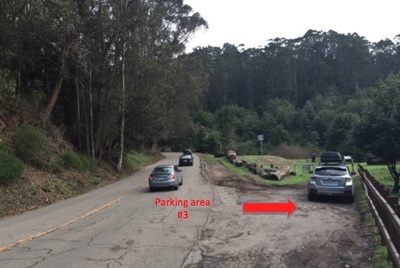 Parking area #1 is the one most people are familiar with, and this gets crowded. There have also been car break-ins here, so be careful. From this parking area, there is only one trail from the trailhead, the Panoramic Trail, which begins with a steep hill. 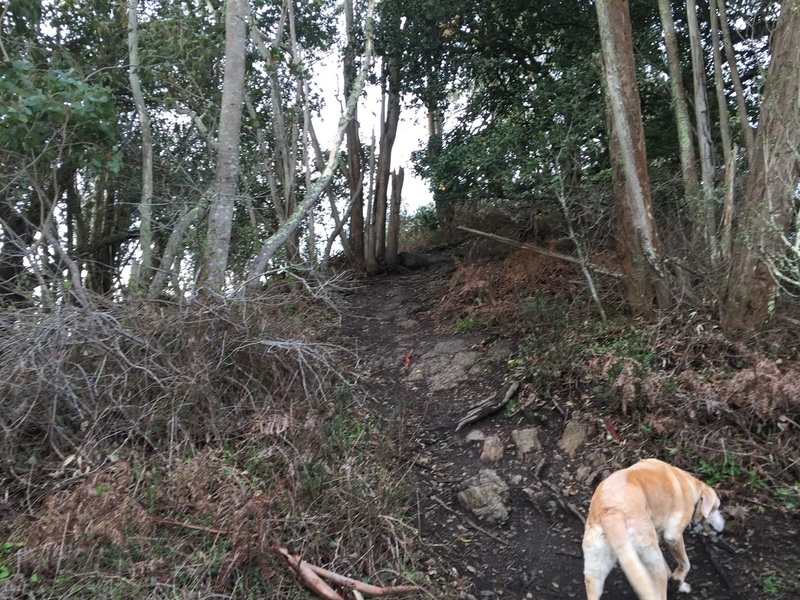 It levels off for a bit, and then there's a gradual uphill section of the trail with a bench overlooking the bay. 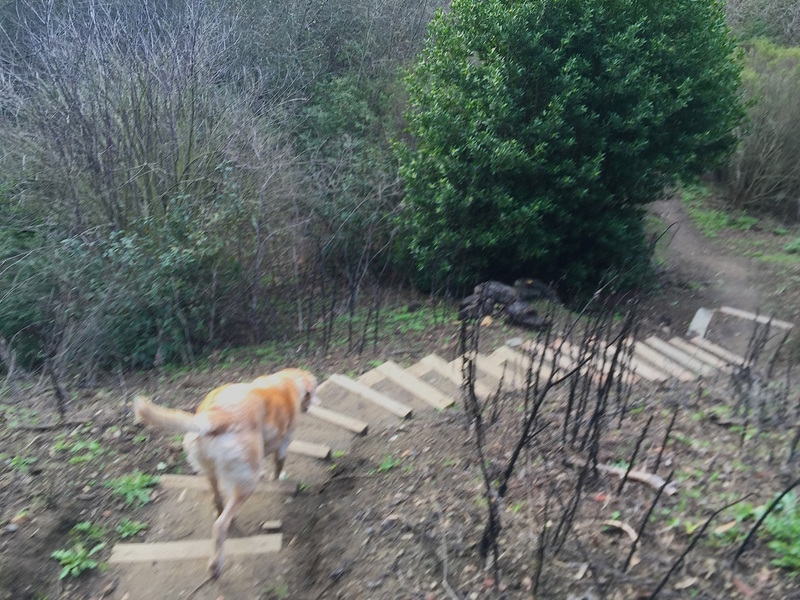 After this, there's one more very steep section to tackle, and another bench to take a break. It's a short hike, but a tough couple of hills. When you reach the top you'll know it was definitely worth it because you'll be rewarded with breathtaking panoramic views of the bay. 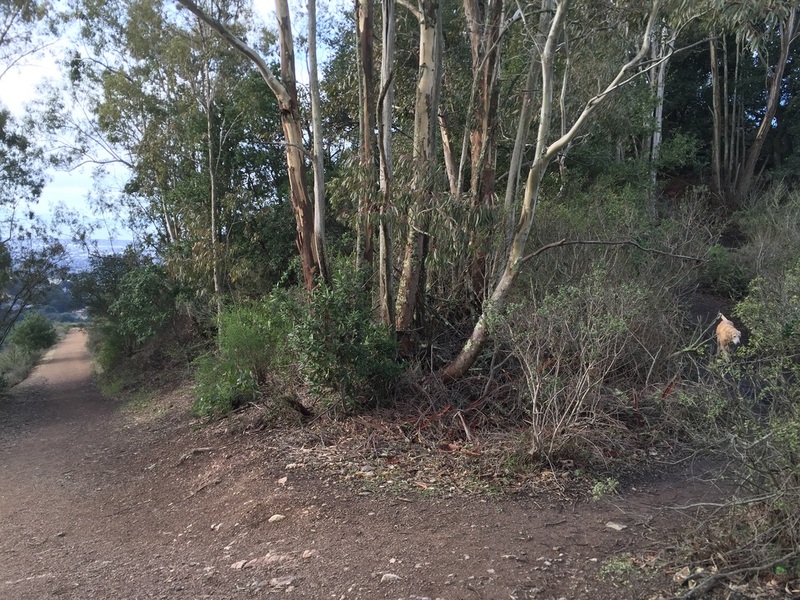 You can continue your workout past the .05 mile paved section of Bancroft Place (where you see a house, but there are no cars on the road), and the Stonewall-Panoramic trail continues. You can keep hiking up to the East-West Trail all the way up to Grizzly Peak, or go down onto the Upper Jordan Trail which will take you into Strawberry Canyon. 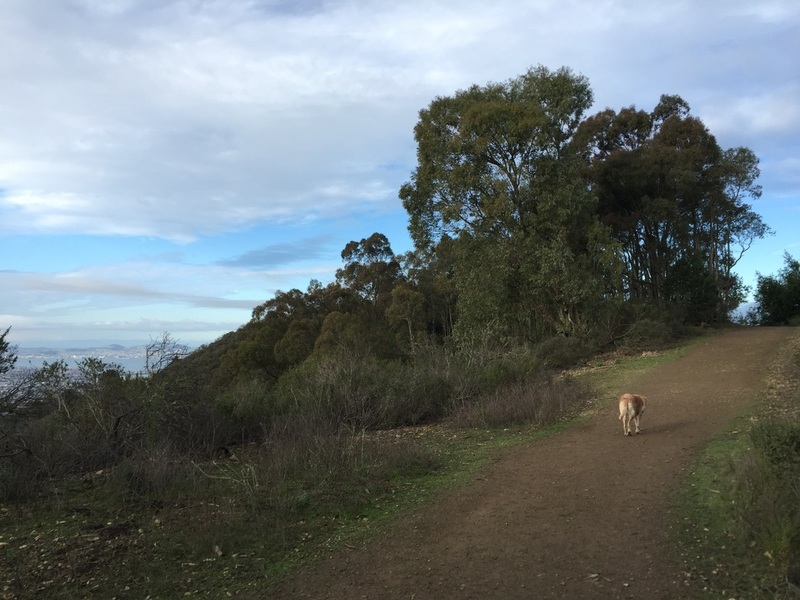 See below for hikes starting from parking areas #2 and #3. 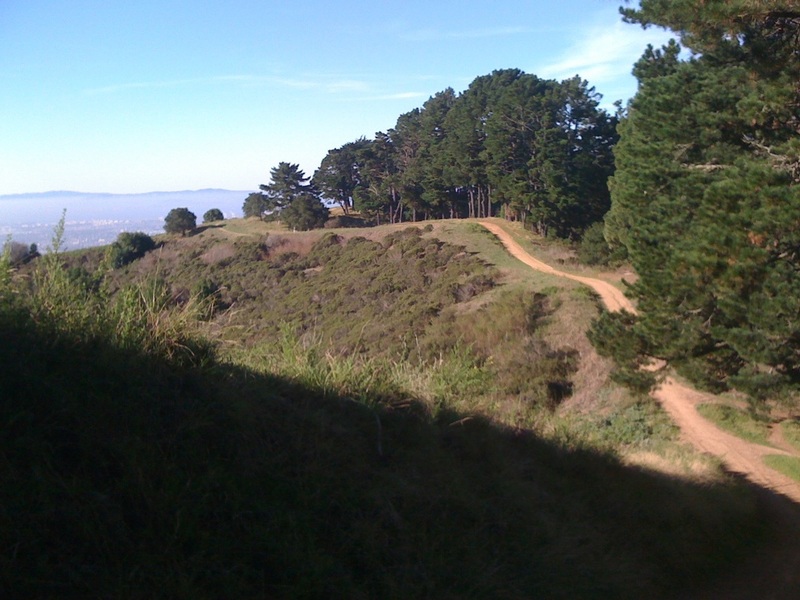 Don't attempt this hike on a hot day, as it's in full sun exposure and the trails get hot. From parking area #2, it's easiest to reach the labyrinth. 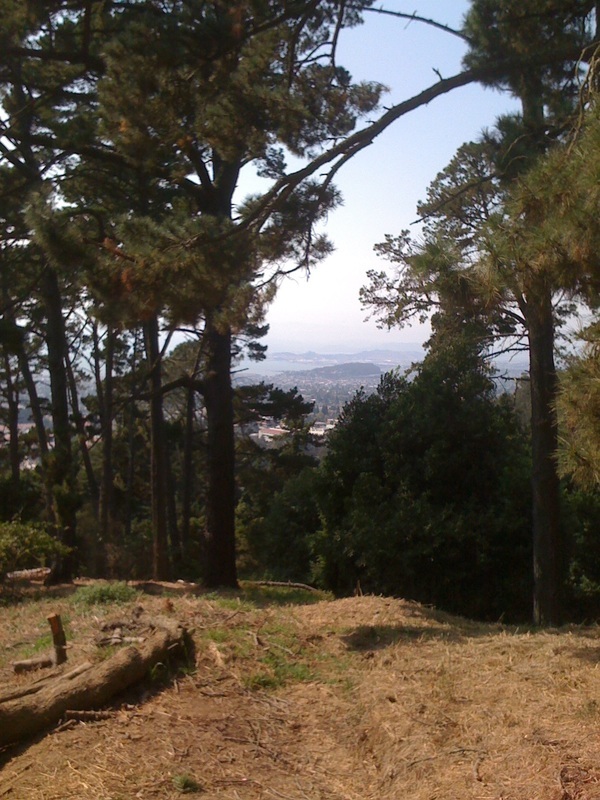 Heading up Claremont Ave, pass the back side of the Claremont hotel, continue past Stonewall Rd (the main entrance), and after about 1.3 miles you will see a pullout on the left side of Claremont. 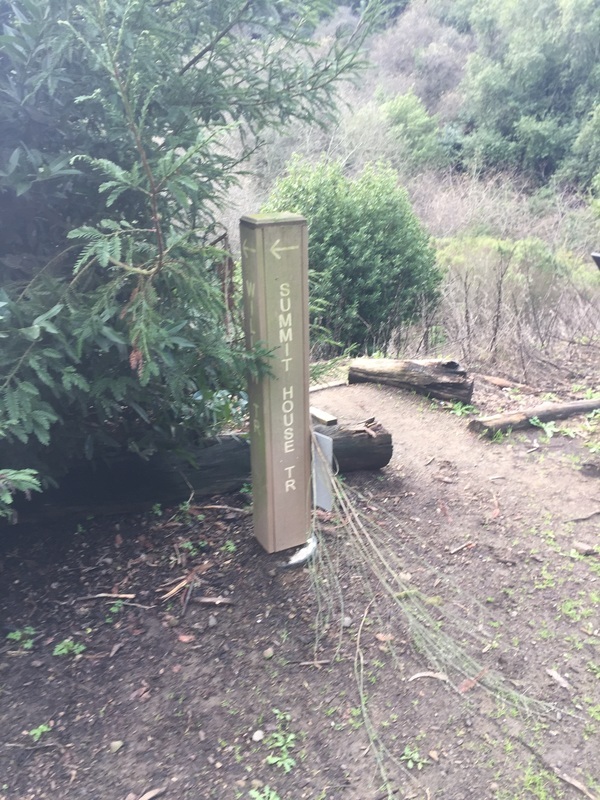 Park here. 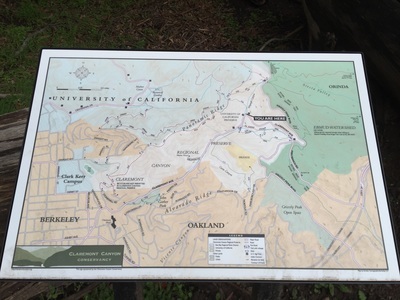 There's a new trail map here. Take the steep fire trail up 0.35 miles and you will come to a flat intersection at the top with 3 options for continuing the trail to your left, right, or straight ahead. 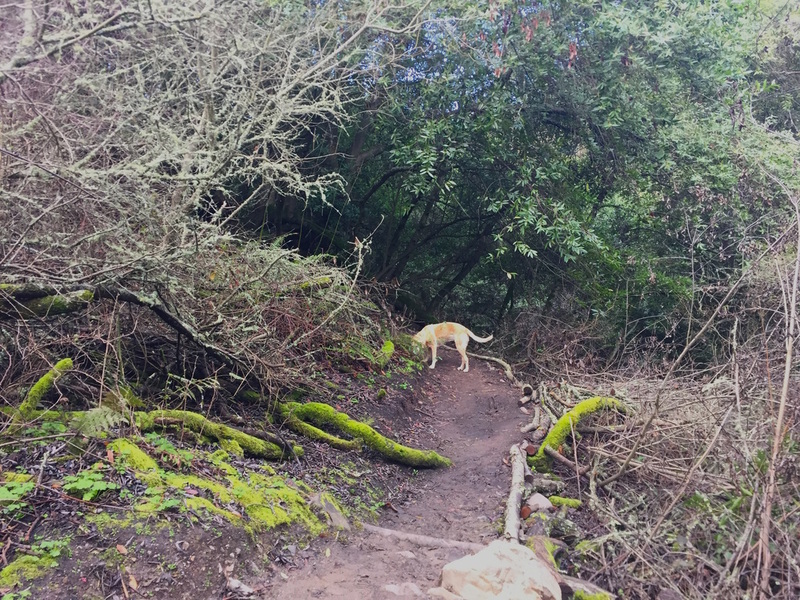 Take the trail to your left. You'll hike up two small hills, and right before the trail starts leading steeply downhill (which takes you to Stonewall Dr), take the unmarked trail to your right. 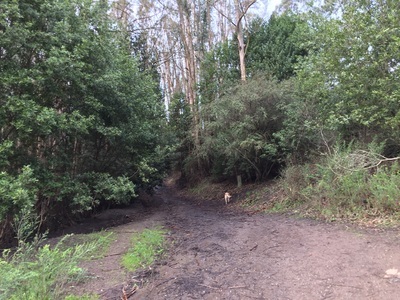 It's a little overgrown but you can spot the trail pretty easily. Walk up, over some boulders, and in about 200 ft you'll see the labyrinth overlooking the bay. From here, you can retrace your steps back, head down to Stonewall Dr, or even into Strawberry Canyon. 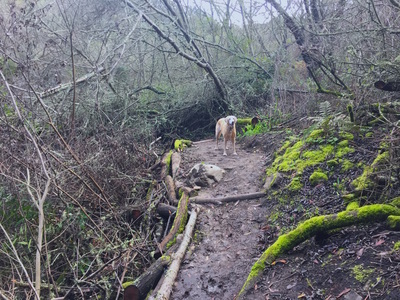 You can also reach this spot from the Stonewall Drive trail head, by just continuing up the Panoramic trail, but it's a longer and more strenuous route. From parking area #3, at signpost 29, you can hike the little-known trails on the right side of Claremont Ave. 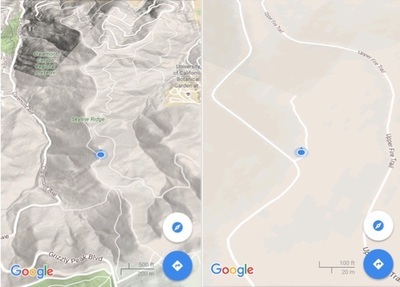 The hikes described above have both been on the left side of Claremont Ave. 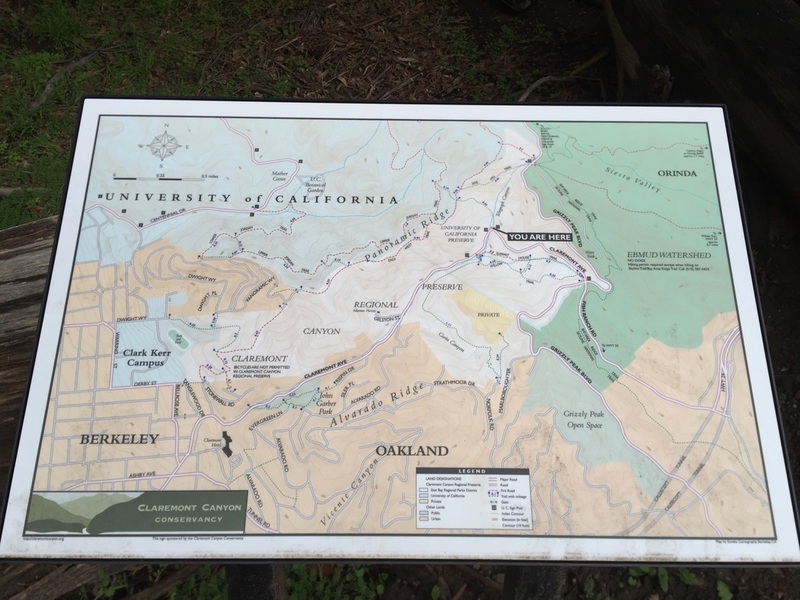 Heading up Claremont Ave, pass the back side of the Claremont hotel, continue past Stonewall Rd (the main entrance), and after about 1.1 miles you will see a pullout on the right side of Claremont with a fire gate. Park here, but don't block the gate. 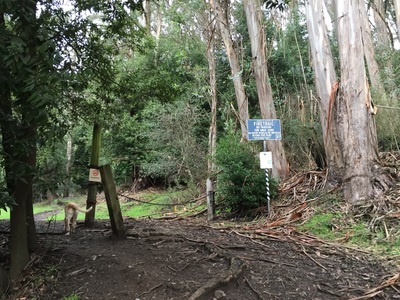 Walk past the gate and you will see a trail post for two trails: Summit House Trail and Willow Trail. 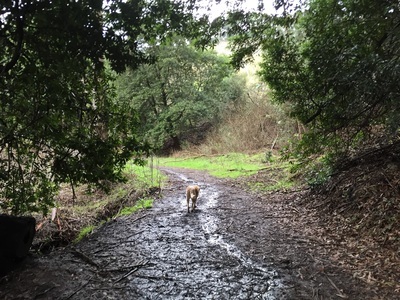 This is a beautiful loop with some shade, and after a rain you can hear the creek running nearby. 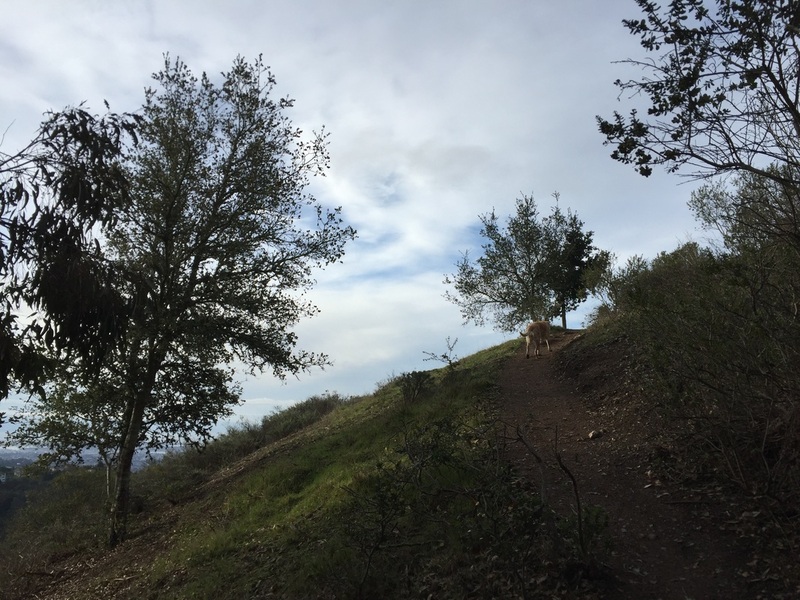 If you take Willow Trail down to your right and then loop over to Summit House on your left, you'll have a short, approximately 1 mile loop hike with a few hills. 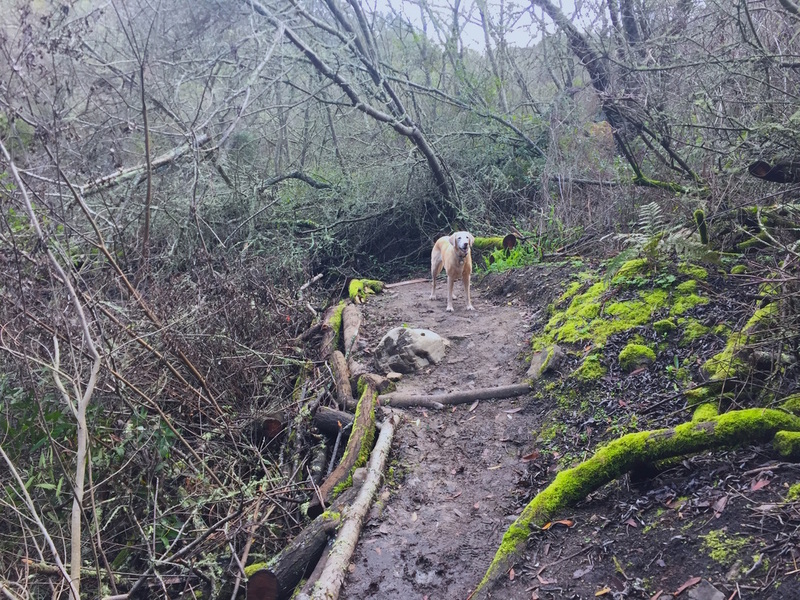 You can also continue down Willow Trail to your right, which will take you along the creek for over a mile down into Gwin Canyon. This trail ends a little past the trailhead in the neighborhood on Norfolk Rd. 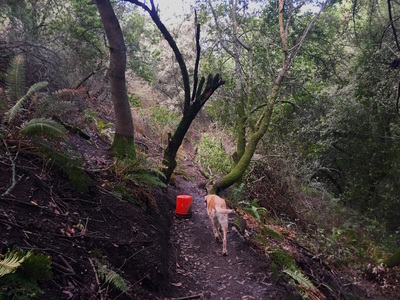 You can hike back from here and even add the loop to make a 3 mile hike. 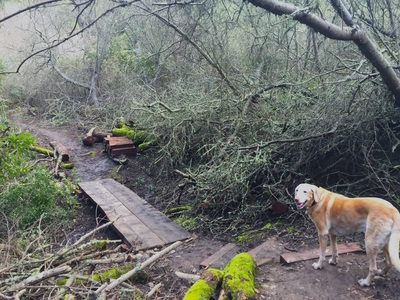 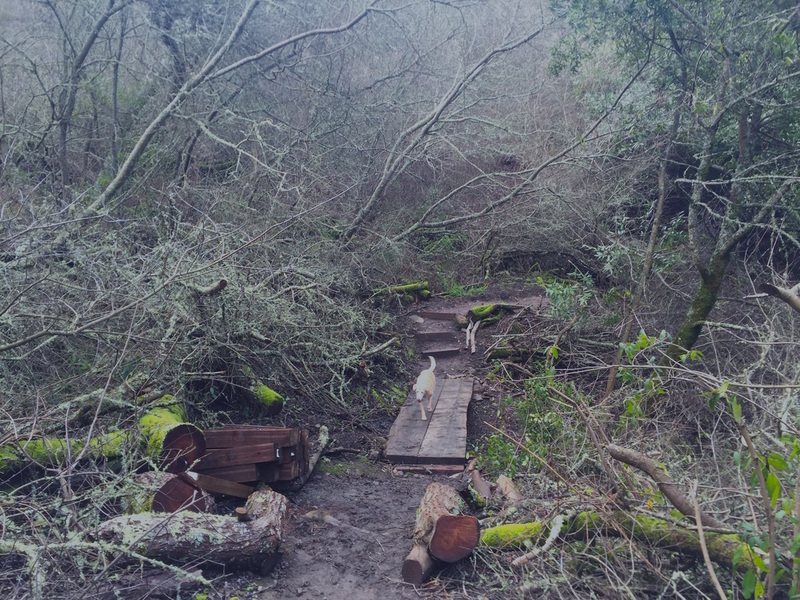 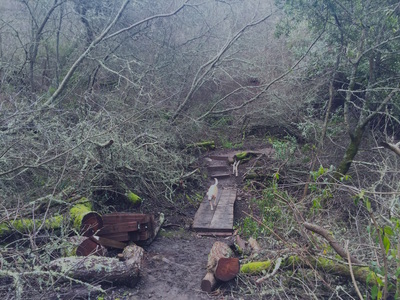 Currently there are some trail improvements taking place on the bridge and stairs on Willow Trail (as of February 26, 2016).